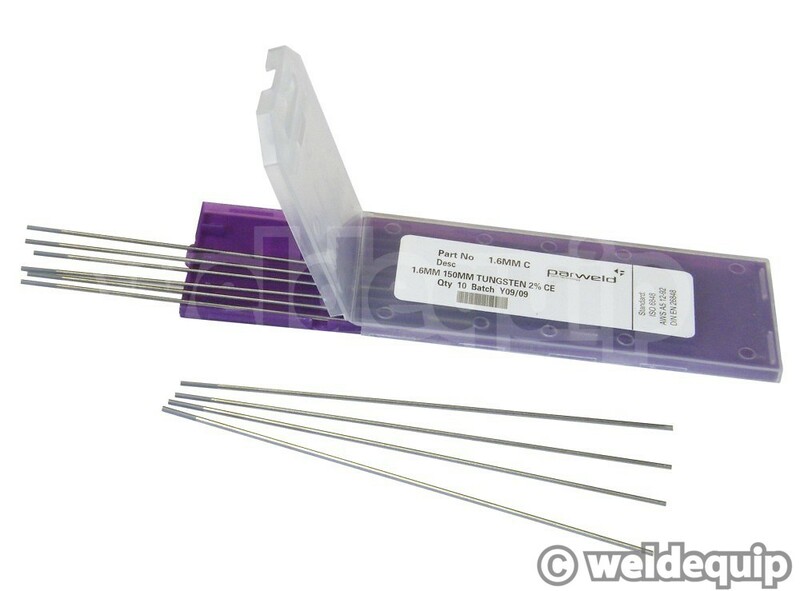 No need to swap & change electrodes between materials, these Ceriated (grey tip) Tungstens are suitable for both AC & DC TIG welding, so the same electrode can be used on DC applications for mild steel, stainless steel etc. 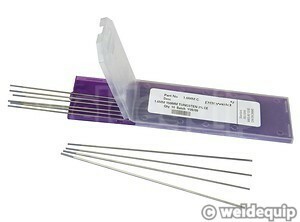 as well as AC applications for aluminium. Quality manufactured by Parweld, with a fine grain structure and annealing to prevent splitting & weld contamination.